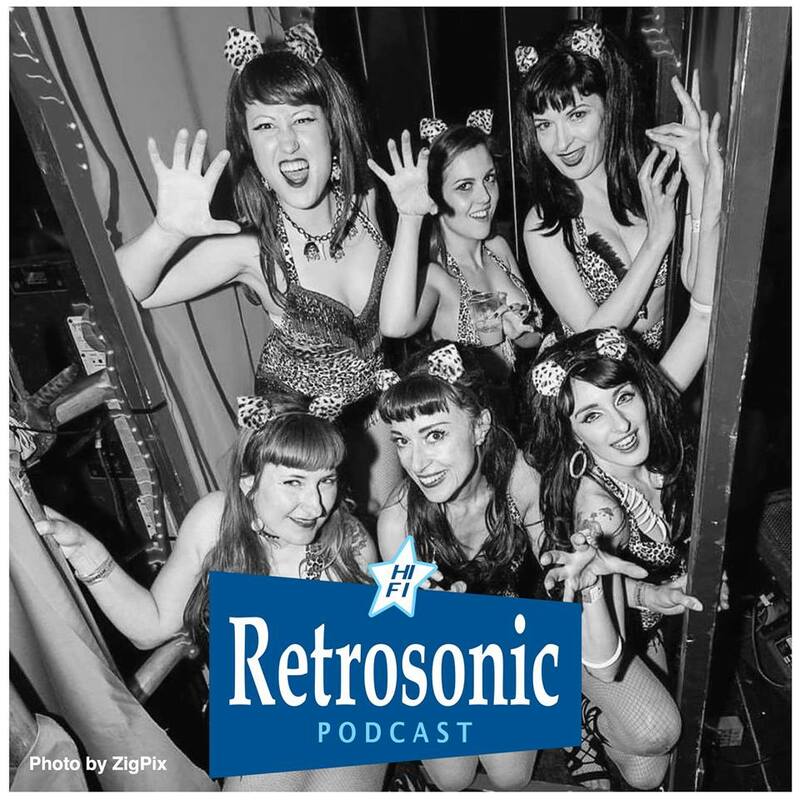 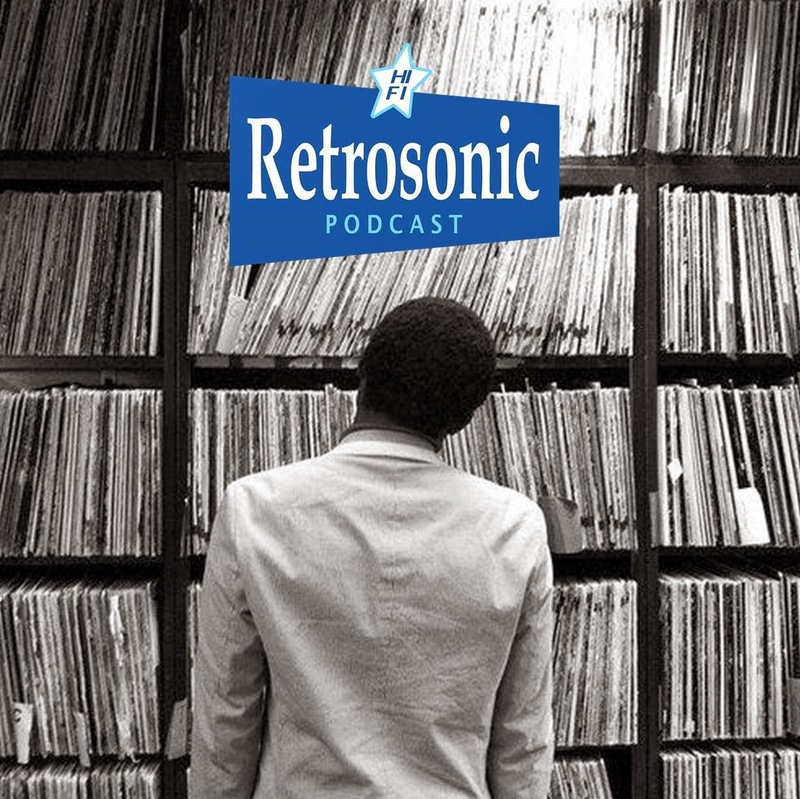 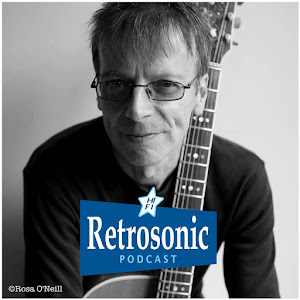 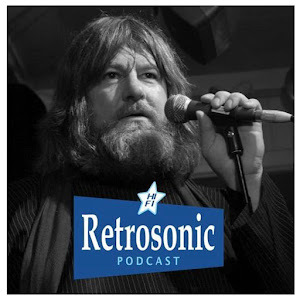 Retrosonic Podcast Episode 14: Steve from Retro Man Blog, Rock Photographer Paul Slattery and Adam from The Jetsonics with an eclectic mix of goodies from the Retrosonic record box...In this Episode there's a track from The Monochrome Set's latest album "Super Plastic City" and news about our gig with the band on May 24th at The Half Moon Putney, there's scary tales from Killing Joke gigs and a classic slice of KJ Dub. 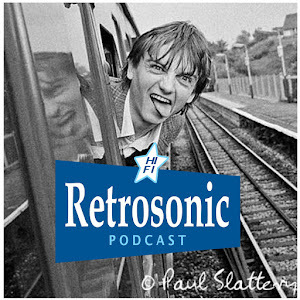 Paul and Adam talk about the good old days at The Nashville and pick a couple of their favourite bands who played at the legendary venue. 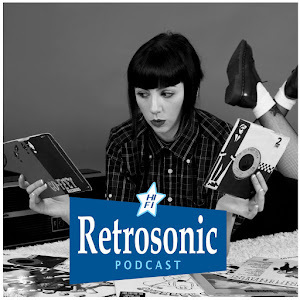 There's a new one from Shack and Pale Fountains front man Michael Head with The Red Elastic Band, power pop at it's best from Cotton Mather and old school Rockabilly from Walter Brown & His Band. 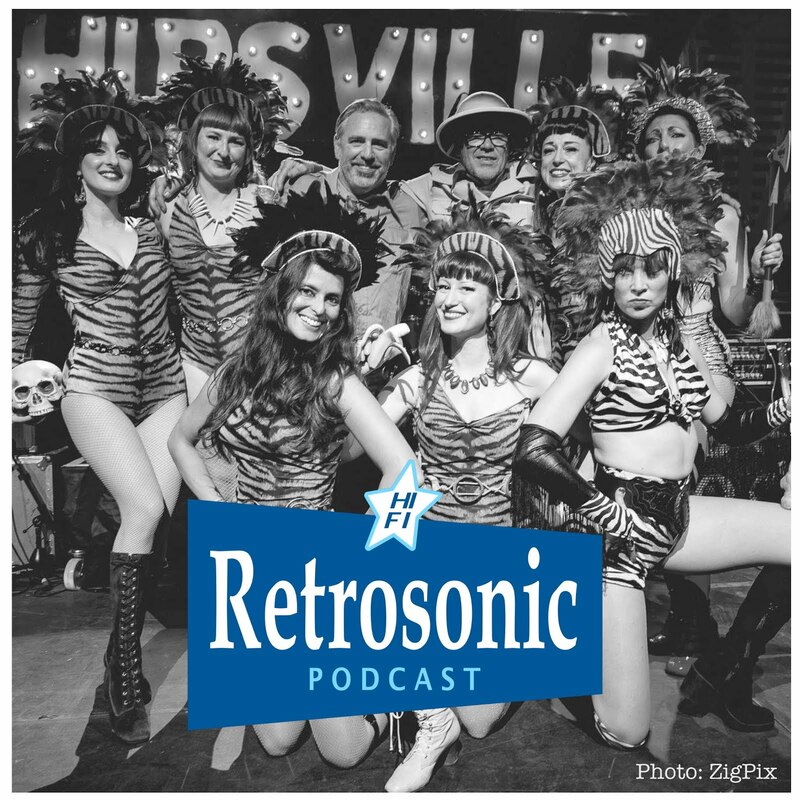 Some Slap Shot inspired Ice Hockey Punk from The Hanson Brothers and a tuneful blast from Hot Hooves. 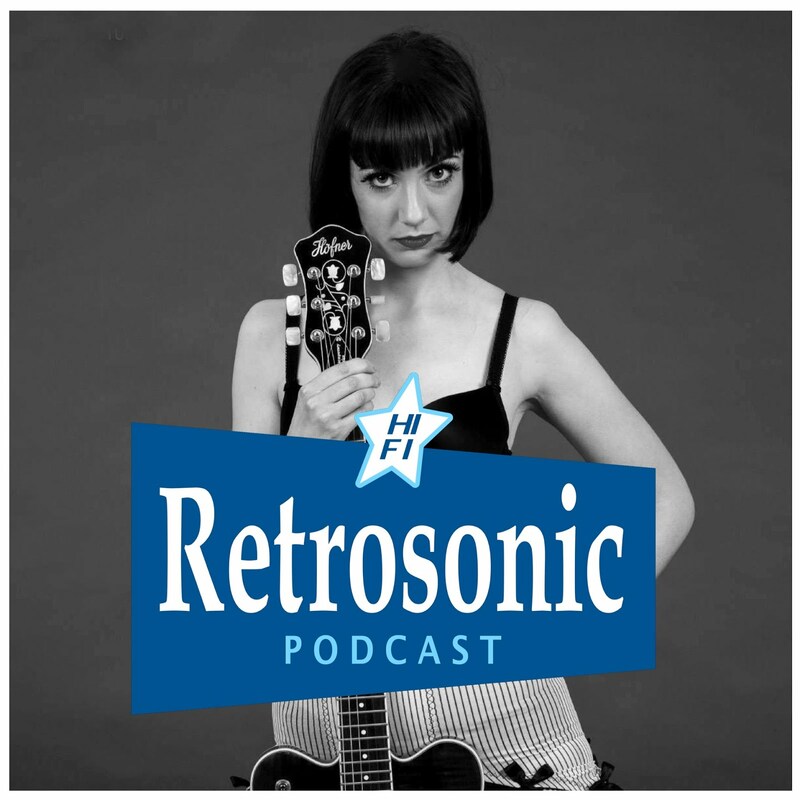 There's talk about Hamburg's Neue Deutsche Welle scene and some German Psych Soul from The Soul Explosion and the Surf Guitar twang of Dresden's The Roaring 420s...If that's not enough there's sleazy guitar boogie from Eagles of Death Metal and a Psychobilly Garage Rock opener from The Things...Listen or download below...Enjoy! 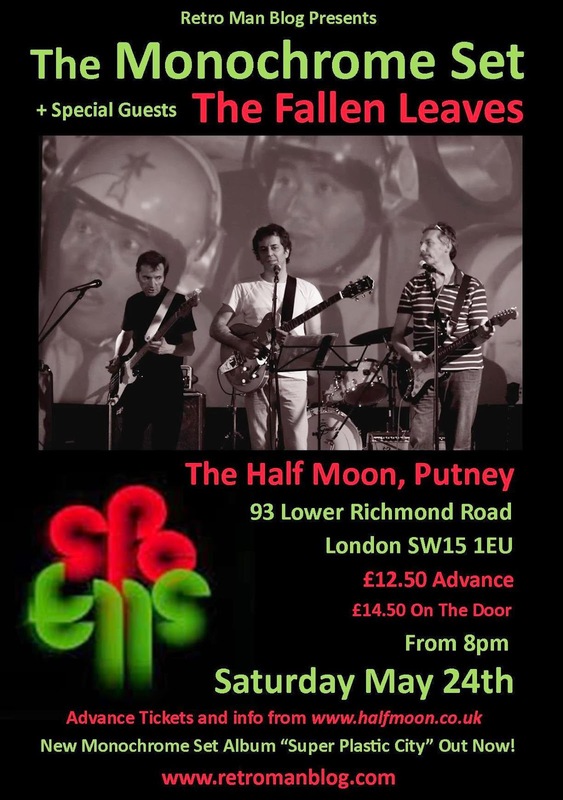 Tickets for our Retro Man Blog Night at The Half Moon Putney on Saturday May 24th are available from the box office here at the special advance purchase price of only £12.50.